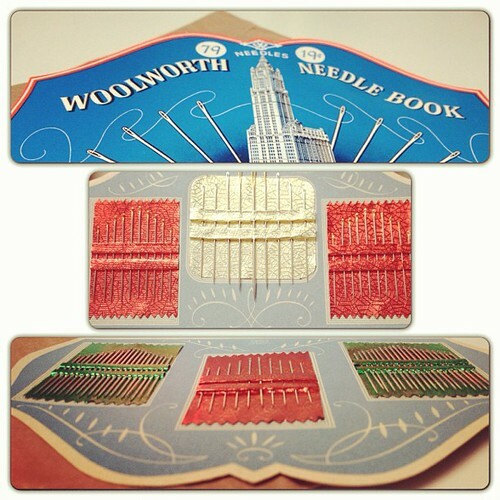 N is for Needles - 2013-106, originally uploaded by Judi FitzPatrick Studio. All these hand sewing needles for 19 cents! The package was either my Mom's or my Aunt Agnes's, and still in the little brown bag. Just love finding these goodies amongst my own sewing supplies.